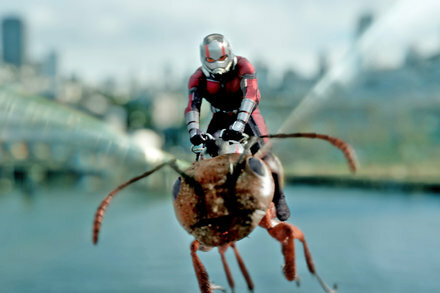 Swanksalot's Solipsism: Review: ‘Ant-Man and the Wasp’ Save the World! With Jokes! Review: ‘Ant-Man and the Wasp’ Save the World! With Jokes! Paul Rudd, Evangeline Lilly and a host of other familiar faces join this latest Marvel adventure.